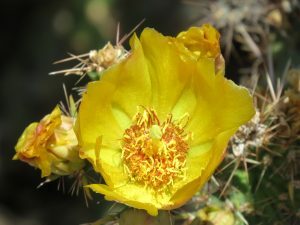 Applications approved by NCCAOM for up to 21.5 PDA (CE hours) for the Southwest Conference on Botanical Medicine, March 29 – 31, 2019 in Tempe, Arizona. Hope to see you there! The chart below lists how many PDA (CE credits) for each time slot. Maximum possible 21.5 PDA. Partial credits OK. No extra charge for acupuncture CE credits, but please sign up when you register.